Hey Steemians! 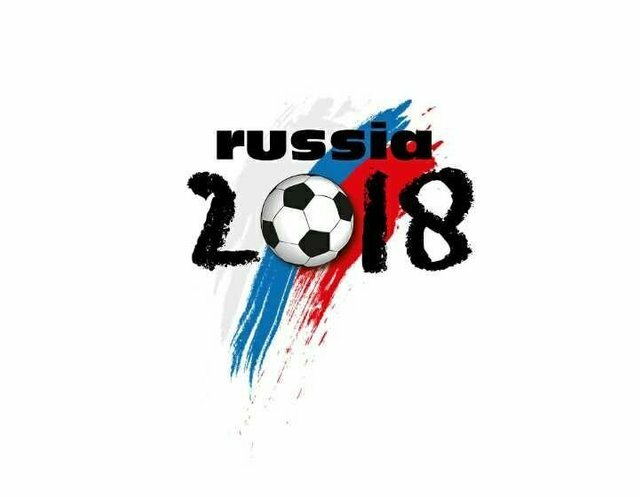 World Cup 2018 is going to start on june 14, 2018 and this time it is hosted by Russia. On Steemit, there are many contests based on the World Cup. As a football lover, I want to participate in a contest. The contest is hosted by @acidyo and @anomadsoul and supported by @blocktrades. I'm happy to participate, because I will not miss the game. This is my prediction for the upcoming FIFA WorldCup 2018 in Russia. 3 - Use the format included in the link above so we can organize each entry. 5 - Resteem this post. We want to have hundreds of entries. 6 - Once you make the post, you can´t edit it. So please think your picks thoroughly before posting. 8 - You can submit your entry until June 14th 2018 at 00:01 am, UTC Time zone.